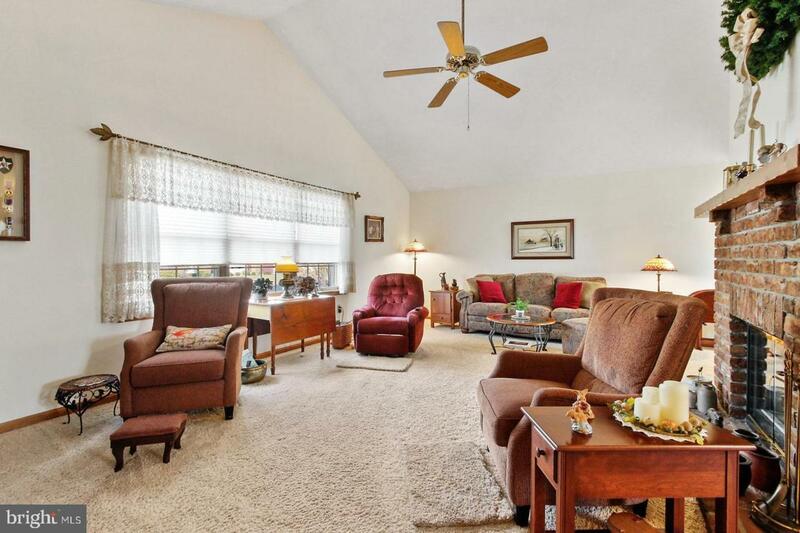 MOVE IN READY home located on cleared, level land which backs up to a tree lined view. 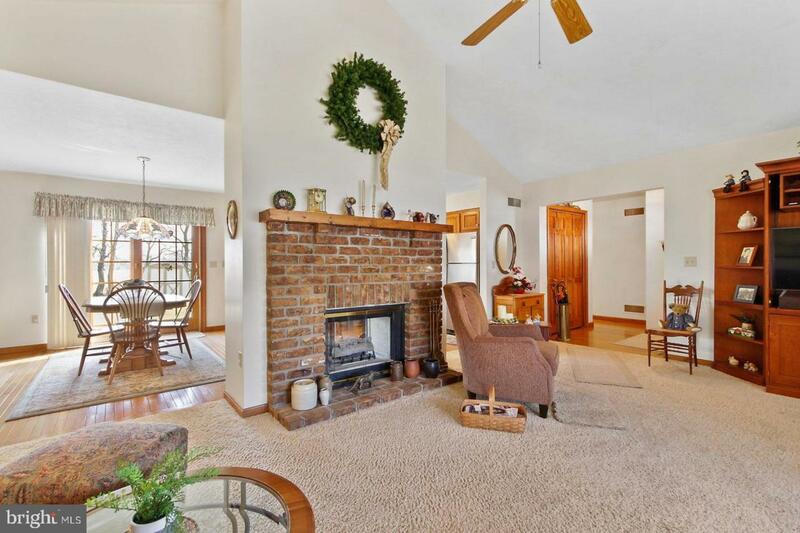 This home offers an open kitchen/dining area which is convenient for entertaining. The kitchen comes with a breakfast island and offers a double sided fireplace also visible in the adjoining living room. Exit through the sliding doors to access the paver patio in the backyard. 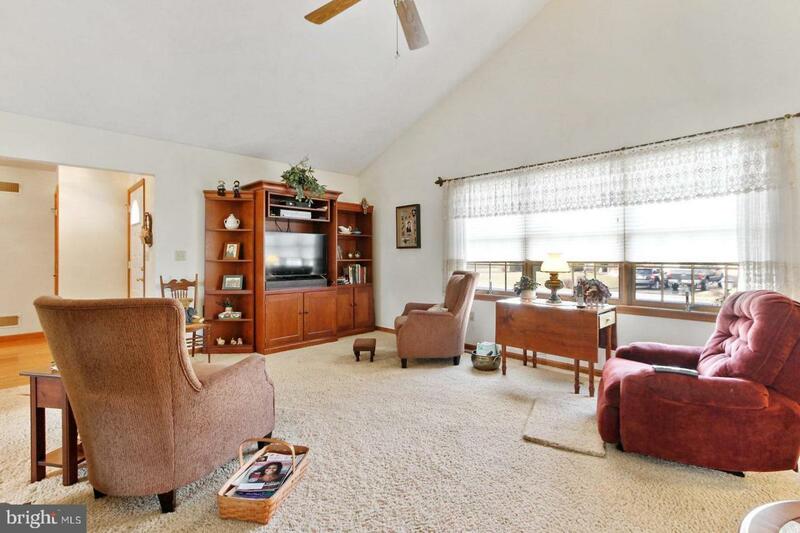 Enjoy the convenience offered by single level living. 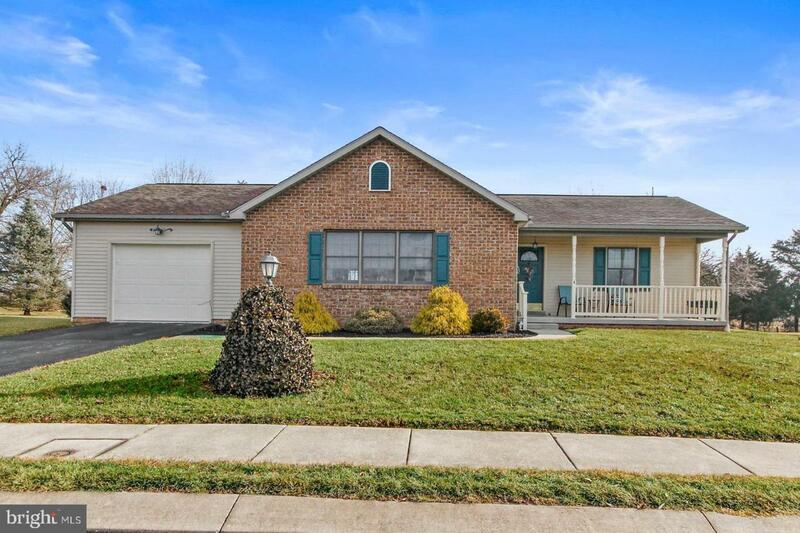 Take a look at all this adorable house has to offer...and make it your HOME!